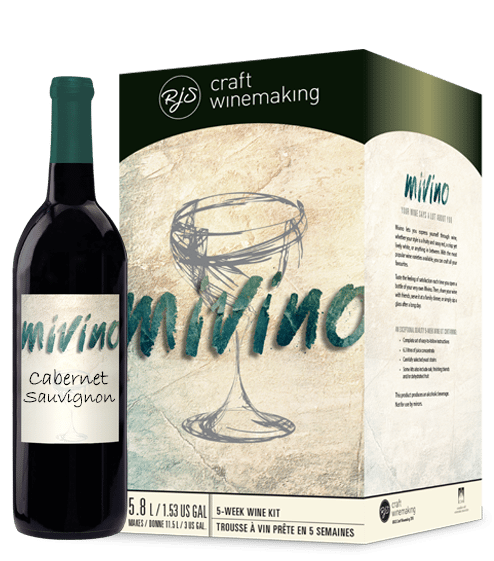 As the holidays are behind us, you might be dealing with left over wine bottles and corks. Instead of throwing those corks away, you can use them for a DIY project and decorate your home! Continue reading below for tips on how to re-use your leftover corks! Re-using your leftovers corks adds that extra level of personalization to your table décor. 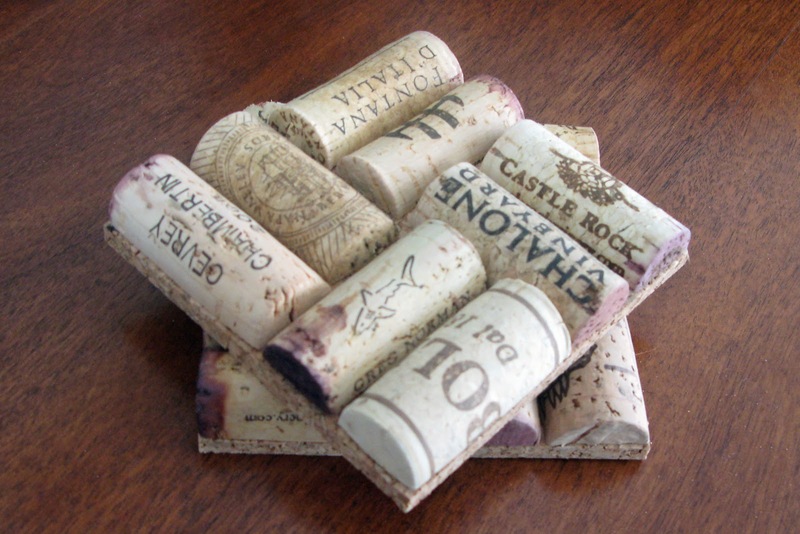 That’s it you now have wine cork coasters! 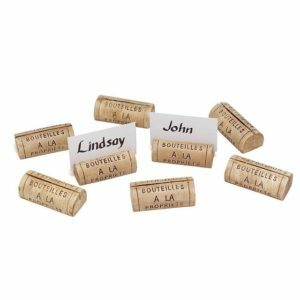 Let your next party be a little more customized by adding a personal touch of wine cork name card holders! Cut your paper/card stock 1-2 inches wide and 5-6 inches long. Repeat steps for the number of guests attending. 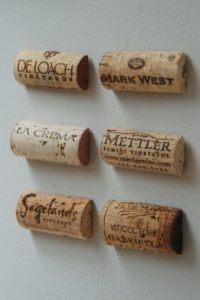 Looking for ways to remember your grocery list or upcoming events, why not put reminders on your refrigerator by making your own magnets using wine corks!